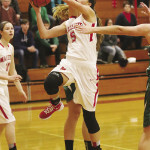 Congratulations to Marlette Red Raiders! On January 8, 2016, Marlette High School sent 37 students to compete in various individual and team events at the annual Business Professionals of America Regional Competition in Port Huron, MI. 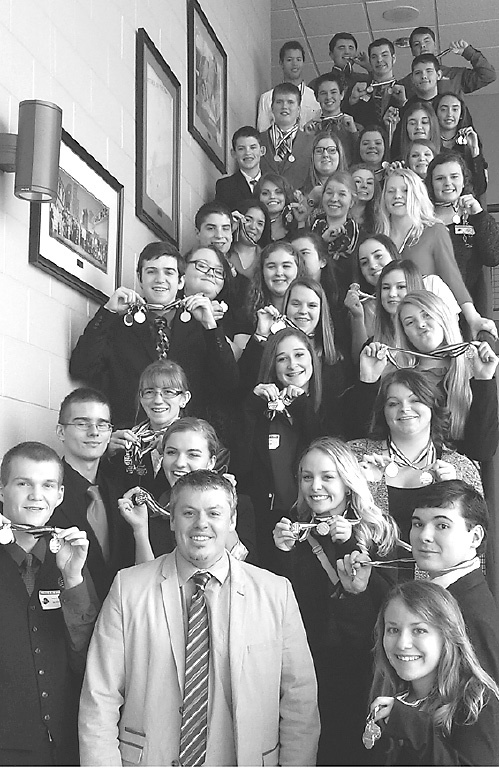 Competing against 190 students from seven area schools, once again Marlette students showed their Business talent with 31 students taking home an total of 37 medals in 29 events. Please congratulate these students as they will be representing Marlette at the State Leadership Competition in Grand Rapids, March 17, 2016.